A better option than trying to fit it into your garbage cans or alley yard waste recycling containers. Your trees will also be recycled either into fish habitats in local lakes or directly into mulch which you or other residents can take home free of charge. The city recycles 16,000 to 18,000 trees per year! 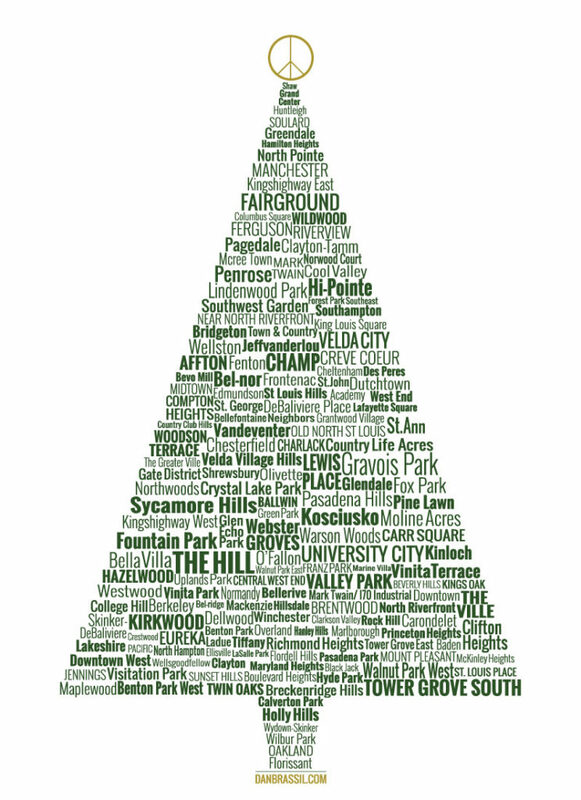 If you would like to drop your Holiday Tree off in St. Louis City, they may be dropped off at the following locations between Dec. 26-Jan. 11.